The Canadian division of the popular film company will make short form content that includes everything from Pixar advertisements/commercials for television, television shows/specials, animated projects for Disney Parks and various other projects not directly tied to the feature film division. So in the future, if you wind up seeing a new scene to play in a Midway Mania game? That was/will likely be Pixar Canada. Now what I'd like to see is a Pixar animation Christmas special like the one Walt Disney Animation Studios made with "Prep & Landing." Hat Tip to Upcoming Pixar. This seems fair to me. Pixar in California is obviously very busy working on feature films, with production of each one overlapping each other. 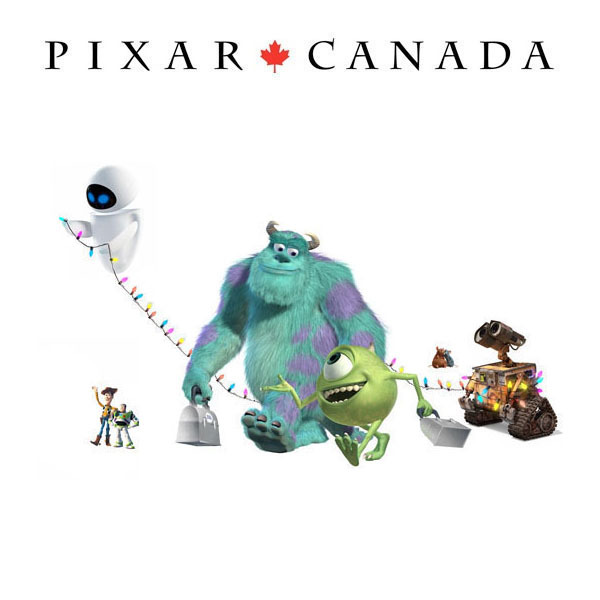 So I'm fine with Pixar-Canada doing the smaller stuff; commercials, TV specials, and stuff for the Disney Parks. This actually reminds me of how Pixar was too busy to make the "Its Tough to Be a Bug" Disney Park film, so they got an outside studio to animate the characters. So at least now Pixar will never have to give their projects to an outside studio again.